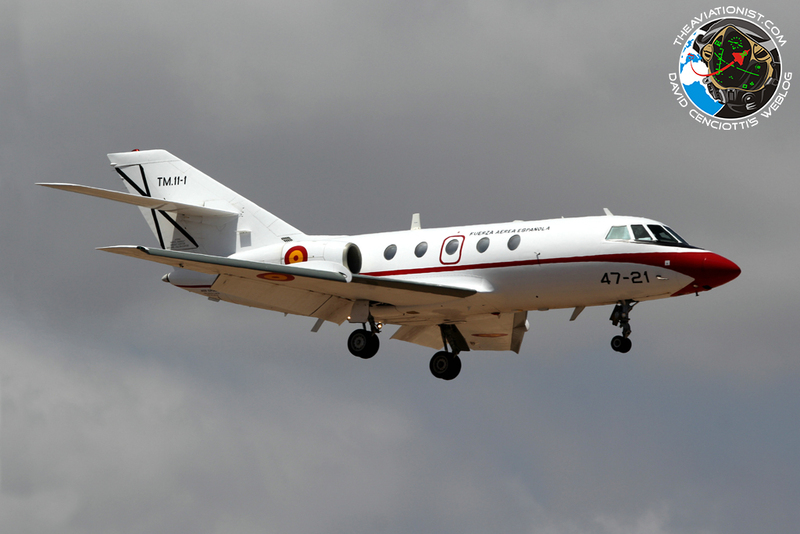 Once again we visited Gando, Gran Canaria, to see the Spanish Air Force aircraft taking part in DACT 2014 drills. 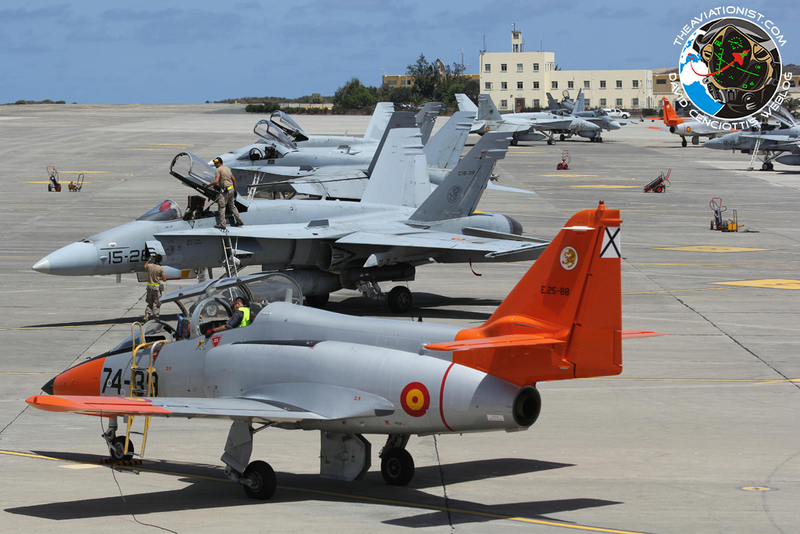 From Sept. 1 to 12, Gando airbase, Gran Canaria, Spain, hosted DACT (Dissimilar Air Combat Training) 2014, the annual air combat training exercise of the Spanish Air Force. DACT2014 was suppported by the EF-18A(M) Hornets from Ala 12, EF-18B(M) planes from Ala 15, and the host Squadron 462, Ala 46, with their F/A-18+ jets. 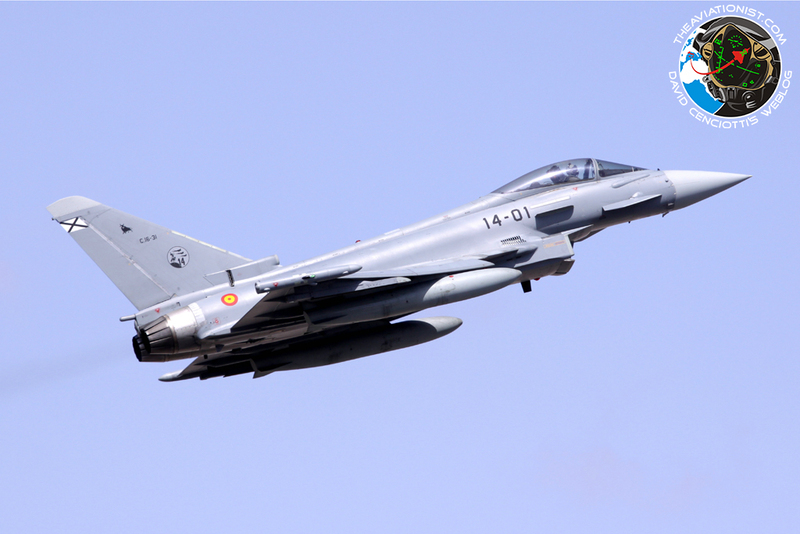 Also participating were Ala 11 and Ala 14, with their Typhoons along with the Casa 101B trainers from 741 Esc from Matacan. 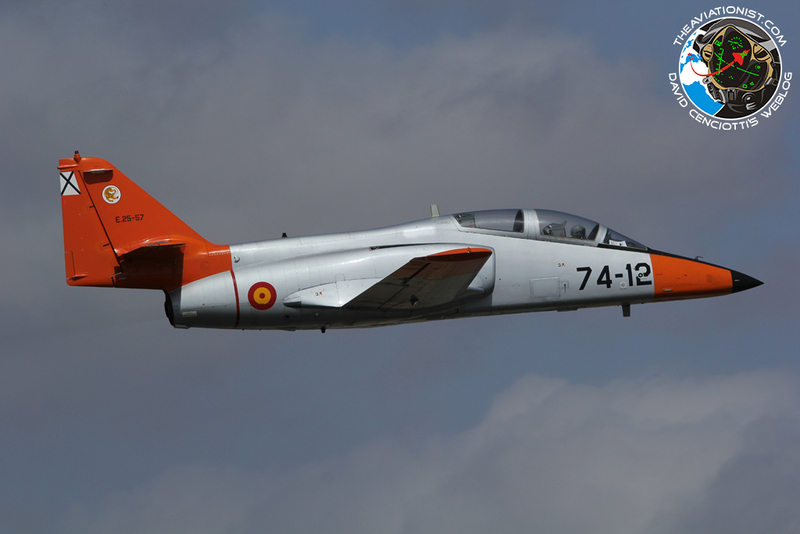 The Aviationist’s contributor Tony Lovelock took the images of the aircraft involved in DACT2014 (including an interesting visitor). How does the F-16 perform against its adversaries in dogfight? F-22 Raptor kill markings shown off by German Eurofighter Typhoons. "The F-22 is not invincible" saga continues.